With four children ages 6 to 16, Tina Vander Stel sometimes feels more like a field marshal on maneuvers than a mother. Ever since Title IX guaranteed equal funding for girls' sports programs 40 years ago, we've seen the results in school, the workplace and women's self-confidence. 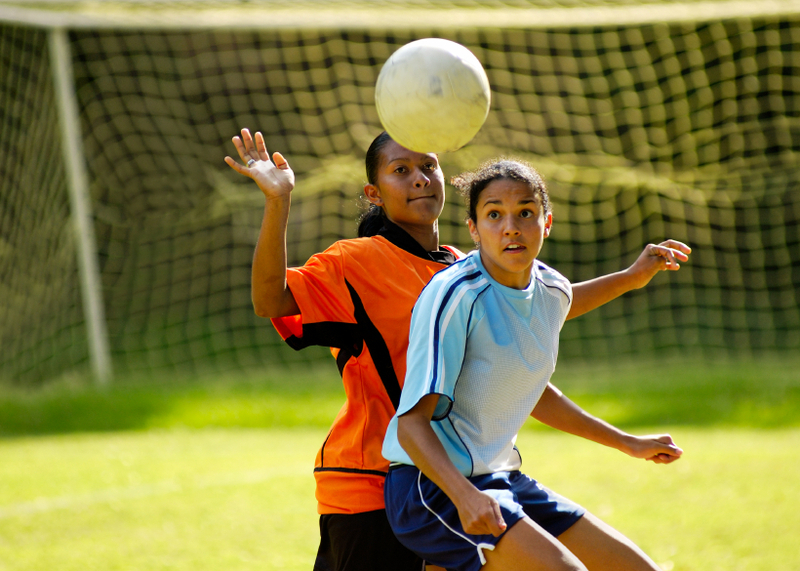 Studies have shown that girls who play sports in high school are more likely to do better in science classes, complete college, avoid substance abuse and join the workforce. And the more time they spend participating in team sports, the higher their self-esteem.